You brush and floss daily and don't snack on sugary treats, yet you've had your fair share of cavities. Your friend, on the other hand, is lax with the dental hygiene and lives on energy drinks and junk food, yet rarely has a cavity. What gives? Cavities, which result from a disease process called dental caries, are areas of decay caused by certain oral bacteria. 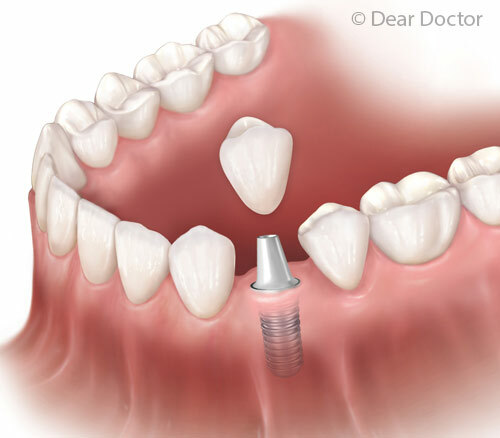 As the decay progresses, the bacteria can eventually invade the living portion of the tooth (dentin and pulp) and is considered a bacterial infection. At that point professional dental treatment is required to remove the infection, stop the disease process and seal the tooth. This disease process requires certain combinations of conditions in order to progress. So it's likely that you have more of those conditions, or risk factors, than your friend does. Don't beat yourself up; while there are lots of things you can do to minimize risks, there are also factors that aren't so easily controlled. Oral Bacteria — Cavities start with bacteria that build up on tooth surfaces in a sticky film called plaque where they feed on sugars and carbohydrates from the foods/beverages we consume, creating acids in the process. Acids dissolve the mineral bonds in the protective layer of tooth enamel, which makes it easier for bacteria to penetrate what is otherwise the hardest substance in the human body and infect the tooth. Your unique oral "microbiome" make-up could have more or less of the microbe species implicated in dental caries, and some strains of the same bugs are more aggressive than others. Dental hygiene — Brushing and flossing correctly and regularly helps dislodge bacterial plaque and trapped food particles. 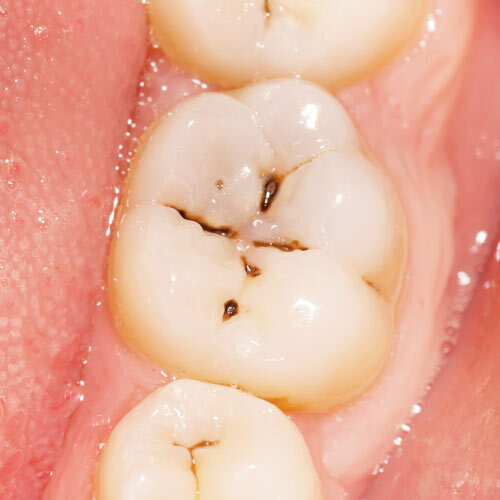 Regular checkups and professional cleanings are also important to remove plaque that has hardened into "tartar." Diet — Minimizing your intake of sugary foods and carbohydrates reduces the availability of fuel for cavity-causing bacteria. 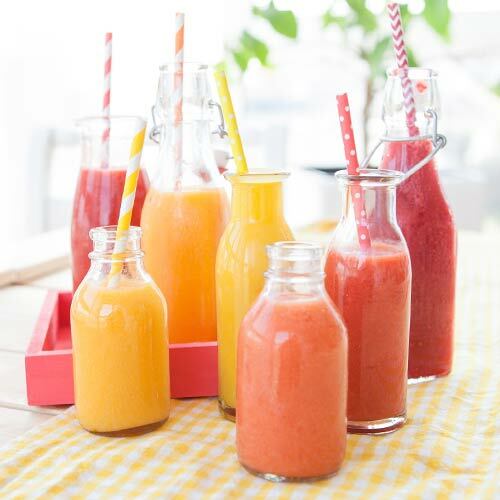 Meanwhile, acidic foods and beverages can erode enamel, and the more frequently they are consumed, the less opportunity saliva has to restore the mouth to its normal pH. Dry mouth — Saliva contains minerals that help neutralize acids and rebuild tooth enamel. Without a healthy flow, your ability to prevent decay is compromised. Certain medications, chemotherapy and some diseases can cause dry mouth. Drinking lots of water and using enamel-fortifying mouth rinses can help counter the effects. Tooth shape — Tooth decay is most likely to develop in back teeth — molars and bicuspids (premolars) — where the tiny fissures on their biting surface tend to trap food and bacteria. Genetics determines how deep your fissures are. Gum recession — Receding gums expose the tooth root, which isn't protected by enamel and therefore more susceptible to decay. Other factors — Gastro-esophageal reflux disease (GERD) and vomiting can create highly acidic conditions in the mouth. 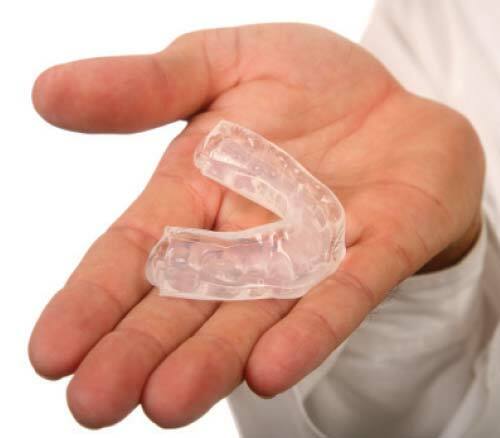 Retainers, orthodontic appliances and bite or night guards tend to restrict saliva flow over teeth, promoting plaque formation; fixed appliances like braces can make it more difficult to brush and floss effectively. To learn more about your level of risk and how you can stack the odds more in your favor, talk with your dentist. You can also learn more about this topic by reading Tooth Decay — The World's Oldest & Most Widespread Disease. We welcome thoughtful comments from readers.